Recipient of the 2012 Richard Tucker Award; the 15th annual Plácido Domingo Award; the 2016 Beverly Sills Award from the Metropolitan Opera; the 2017 Sphinx Medal of Excellence, and the Licia Albanese-Puccini Foundation Distinguished Alumni Award. 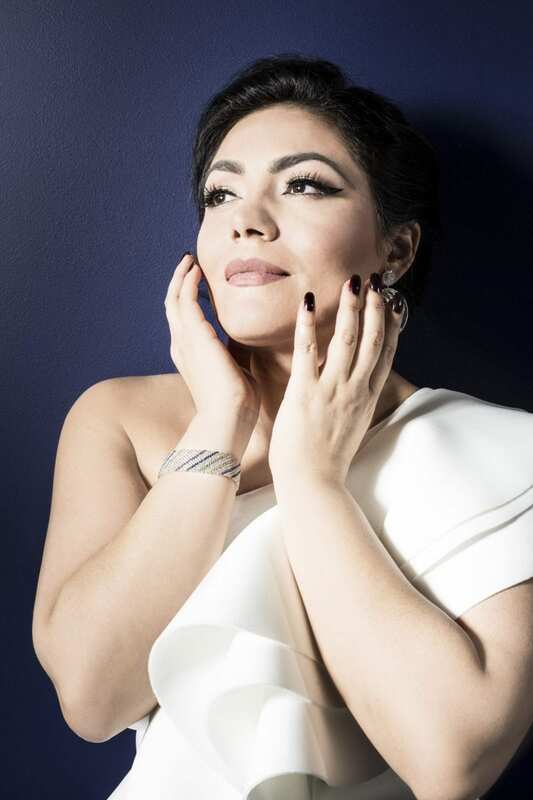 Hailed by the New York Times as “a beautiful woman who commands the stage” and “a major soprano,” Ailyn Pérez is in high demand from the world’s leading opera houses and concert halls. 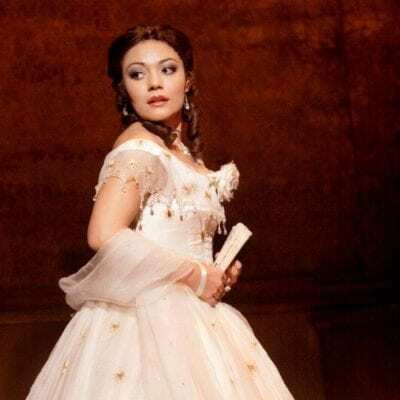 Recently she has performed Violetta La traviata and Mimì La bohème at Teatro alla Scala Milan, the title role Thaïs, Countess Le nozze di Figaro, Mimì and Musetta La bohème at the Metropolitan Opera, Liù Turandot and Violetta at the Royal Opera House Covent Garden, Juliette Roméo et Juliette at Santa Fe Opera, Tatyana Bakst Great Scott (world premiere by Jake Heggie) and title role Manon at Dallas Opera, Violetta at San Francisco Opera, Hamburgische Staatsoper and Bayerische Staatsoper. 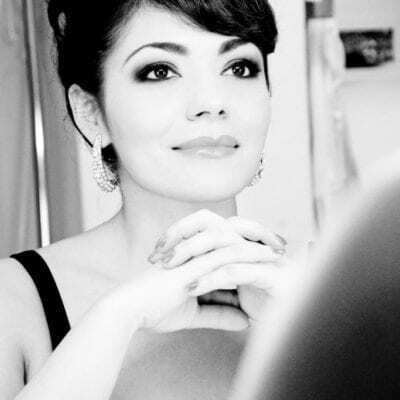 Notable engagements of the 2018/19 season include her role debut as Elvira Ernani for Teatro alla Scala, Mimi La bohème and Alice Ford Falstaff at the Metropolitan Opera, Donna Anna Don Giovanni for the Houston Grand Opera, Micaëla for the Royal Opera House Covent Garden, as well as concert appearances at the Broad Stage with Plácido Domingo, with the Minnesota Orchestra for Verdi’s Requiem under Maestro Ed Gardner and Beethoven‘s Mass in C with the Los Angeles Philharmonic under Maestro Gustavo Dudamel. 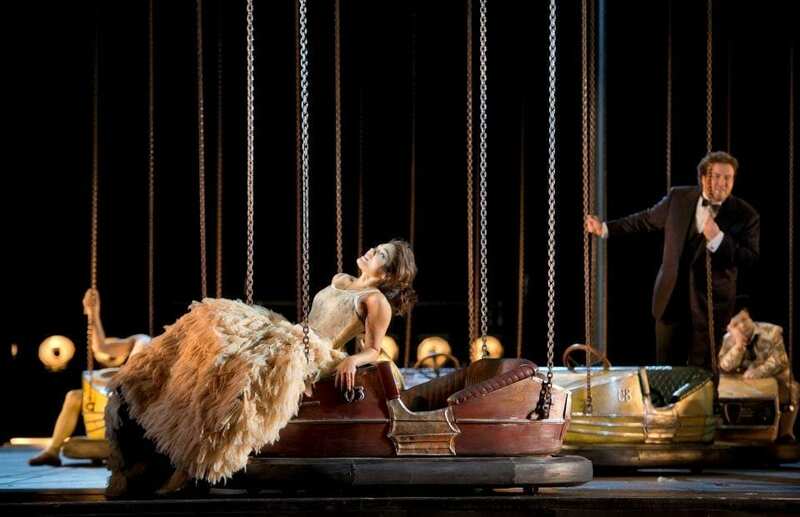 Opera’s starry young couple take London by storm! 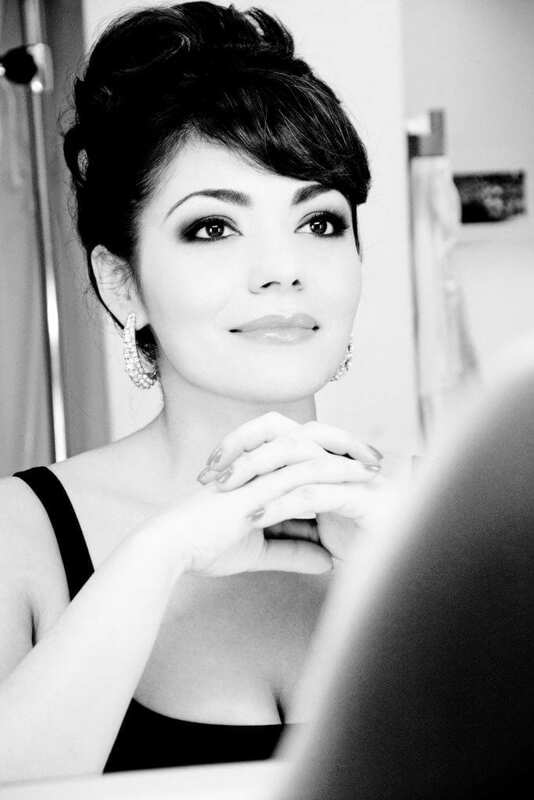 A selection of studio and live recordings from Ailyn Perez’s memorable London Rosenblatt Recital in March 2012. 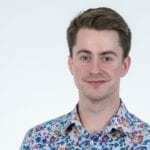 Accompanied by Iain Burnside at the piano, Ailyn presents Spanish and French art song (including music by Hahn, Obradors, De Falla and Faure) alongside arias from Massenet’s Manon. 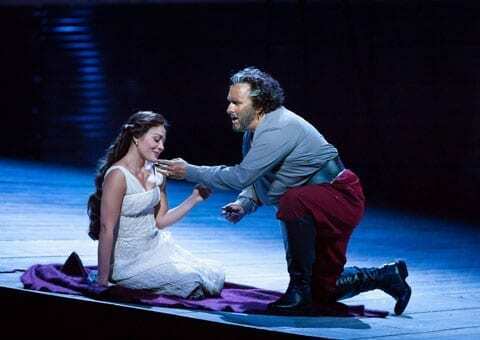 This has been a banner year for Perez, the third starring role at the Met this season. She impressed in all three. In “Thais,” she was a courtesan who finds religion, and in “The Marriage of Figaro,” she played a countess with a philandering husband. Here as a lovelorn and tragic teenager in the last, she, in addition to her singing, she is also believable. 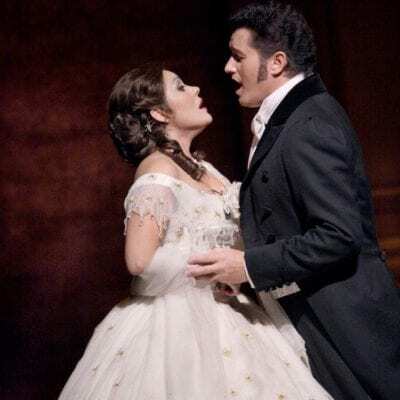 “Pérez, singing her first Contessa at the Met, was undeniably the vocal gem of the night… Her entire portrayal of the aria was one of heartbreak, the line delicate but always connected. Pérez possesses an increasingly large sound, but it was quite surprising how restrained she was with its use throughout, opting for a gentle approach that gave the character a greater dignity and nobility… “Porgi, amor” was beautiful,” but “Dove sono” was on another level altogether with Pérez managing what seemed like an extended legato phrase that just built and built until its reprisal, whereupon the soprano utilized ornamentations to express the lament and pain of the character. “The soprano’s sound was rounded and lustrous all afternoon, the sheer loveliness emphasized by the feeling that she was extending sustained notes just a little longer so the ear could linger, before her vibrato kicked in. “Dis-moi que je suis belle,” the Act II “Mirror” aria, was marvelous. When Thaîs sings to the crowd (onstage and in the audience), she needs to invigorate and dazzle. In this scene, which opens the act, she becomes a three-dimensional character. Pérez seemed to hold time in her hand, the measures going past but the expression concentrated on unveiling the layers of her personality. ” Pérez looked gorgeous in her Christian Lacroix costumes, vivaciously rendering words and music reflecting a hedonistic lifestyle as Thaïs seeks assurance from her bedroom mirror, and from Venus, that she is – and always will be – beautiful. However, once she decides to follow the conflicted monk Athanaël she dons plain and dark garments, and the vocal line darkens as well, but in the final scene, as Thaïs dressed in white dies, Pérez’s voice soared elegantly. 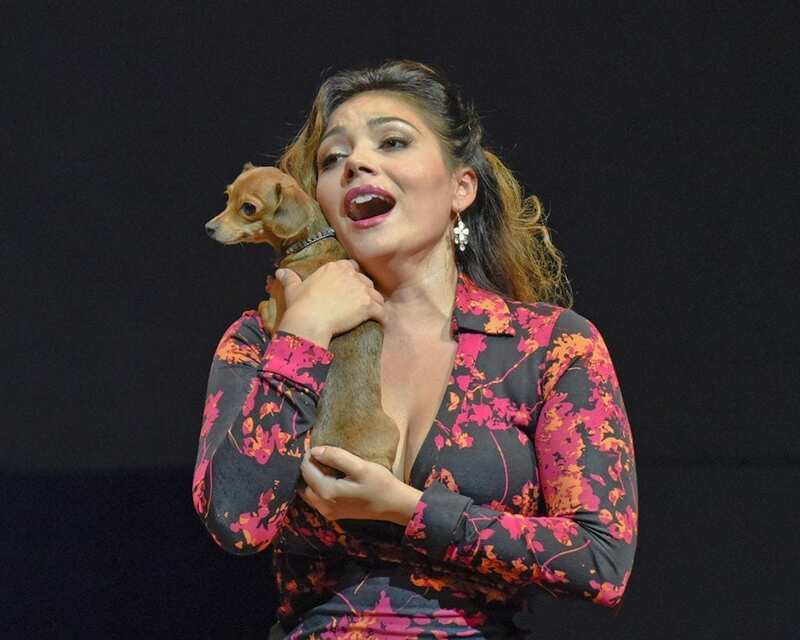 “… the Met has lined up an exceptional cast headlined by its two leading ladies … In the role of Musetta, Ailyn Pérez, who recently won the Beverely Sills Award, returned to the Met in one of the most charismatic and show-stopping Musetta’s in recent Met seasons. 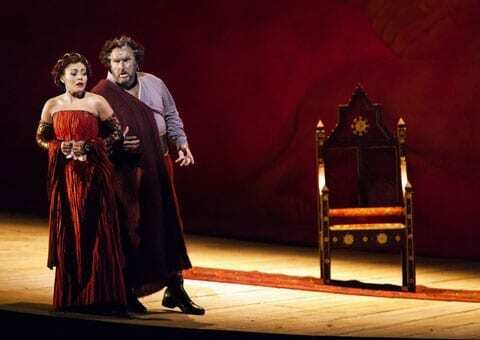 From the moment she entered the Met stage her Musetta bristled with lots of energy. She flirted with the towns people, with the soldiers and at the same time made sure to put the pressure on Alcindoro, destroying plates and throwing menus. In her famous waltz “Quando Me’n vo’,” Pérez relished the moment as she sat in between soldiers, seducing each one. 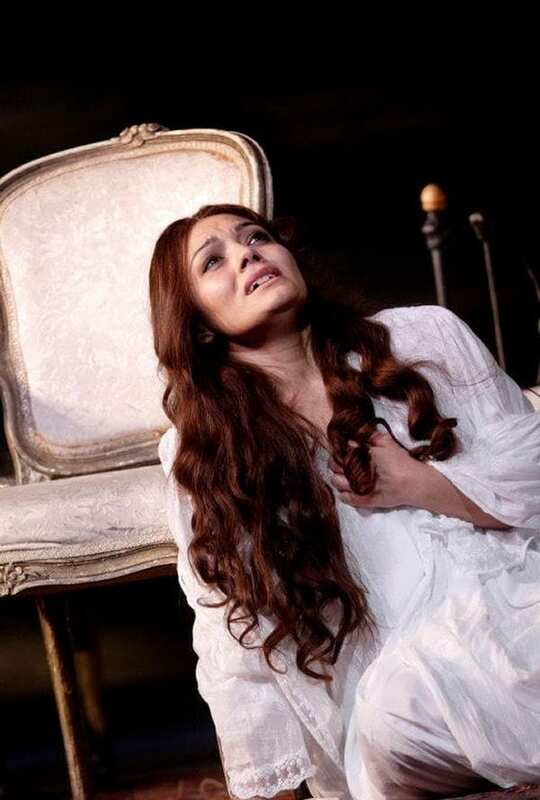 Her lush soprano voice caressed each phrase making it evident that she was easily having fun with the role. There was a sensual feel to her rubati throughout the aria and the gentle approach to some of the phrases. 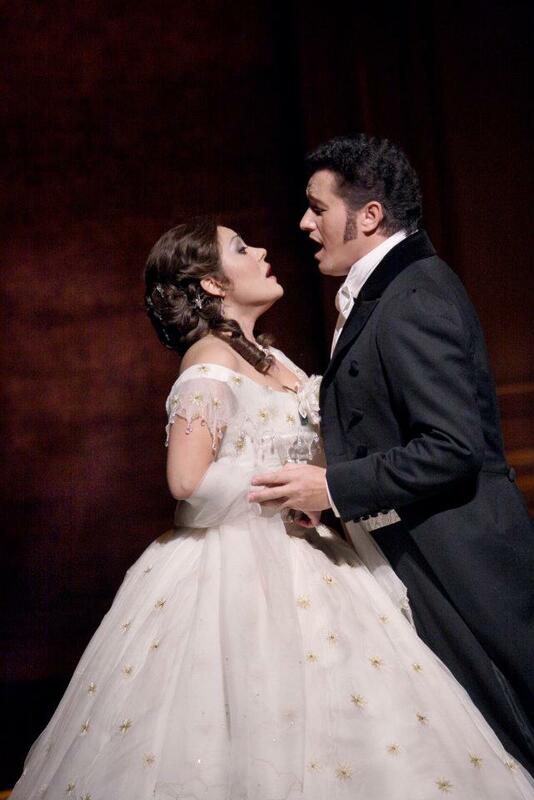 “Pérez is magnificent as the ill-fated Manon—vocally and dramatically. The character is usually portrayed as too beautiful for her own good and a victim of her desires. She abandons true but penniless love for the life of luxury offered as a courtesan, then back to her distraught student when she was bored and finally leading both of them to ruin by her insatiable desire for riches. Pérez, on the other hand, is a woman who knows her own power. Her actions, while sometimes incorrect, are always motivated by trying to make the best of the situations in which she finds herself. She sincerely loves the heartbroken Des Grieux, the young student who rescued her from a life in a convent, but Pérez’s Manon is deeply conflicted about what to do when she learns that his father is going to intervene. Unless she accepts the very generous offer from the wealthy nobleman, she would be a 16-year-old woman alone in the world. 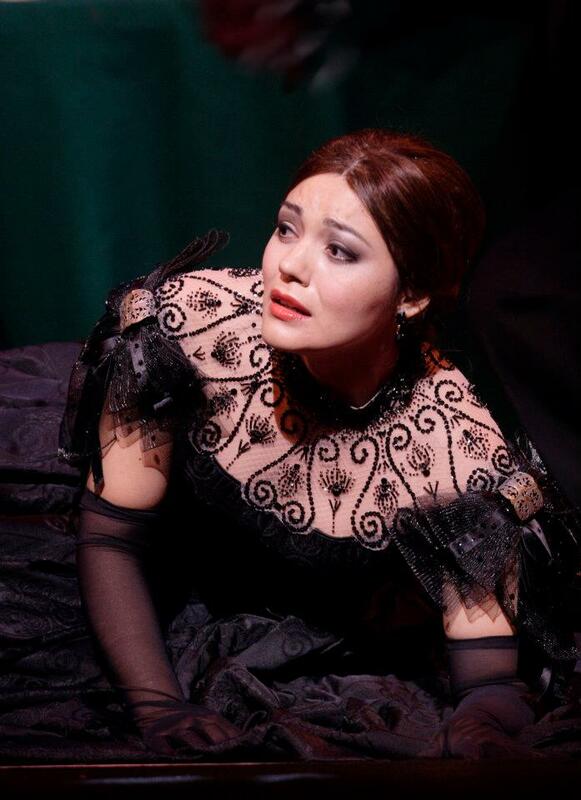 Unlike others in the role, Pérez shows us her despair at such a choice. Through it all, her deep love for Des Grieux never falters—and we know it. When Manon learns that Des Grieux is about to take his vows of priesthood, most Manons seek him out and seduce him to run off with her and live a life on the edge. Pérez plays it differently. She realizes that if he takes his vow, she will never be able to repair the damage she did to him and rebuild the life she sacrificed. While the end result is the same, her so-called seduction is something else: a desperate attempt to remind him of the joys they once shared. Their final ruin is, indeed, her fault for suggesting a life of gambling to support themselves, but Pérez makes it clear that this is an act of desperation in the face of bankruptcy rather than her desire for finery. Their final meeting, a short visit her brother arranged with a corrupt prison guard, is almost too devastatingly sad to watch. 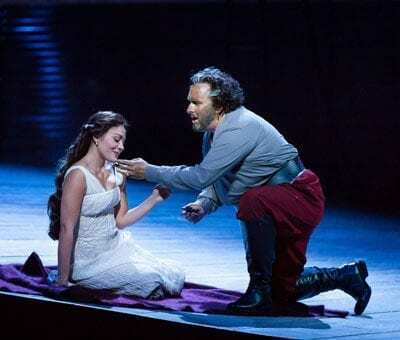 There is little left of Pérez’s Manon, only her overwhelming regret. She musters the energy needed to express this to the distraught Des Grieux and expires in his arms. 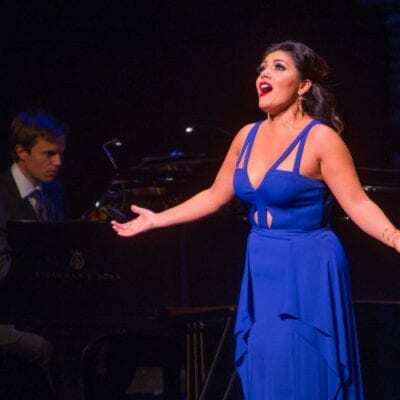 20 Sep 15 "Letters from Russia"
Just a few short years ago, soprano Ailyn Pérez was in the Merola Opera Program, and now she’s an international star. How’d that happen so fast? 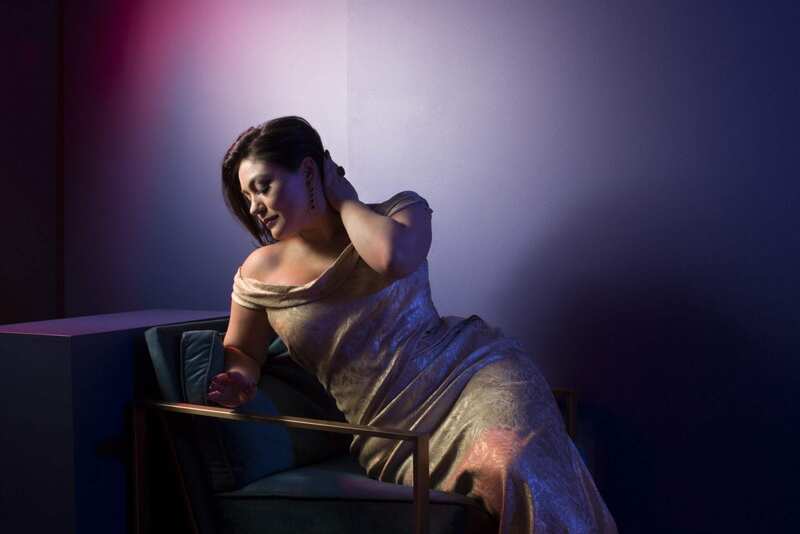 The obvious answer — remarkable vocal talent, combined with radiance and charm — was on display in Berkeley’s First Congregational Church on Thursday night, when Pérez joined the New Century Chamber Orchestra for a first-rate season-opening program. Listening to her sing music of Rachmaninoff and Tchaikovsky, one couldn’t help but be amazed, and a little awestruck, at the expressive and tonal splendor on display. 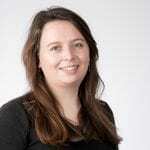 The entire evening, for that matter, was short but wonderfully satisfying, and a reminder of the artistic rewards that have continued to accrue from the appointment of Nadia Salerno-Sonnenberg as the string ensemble’s music director. 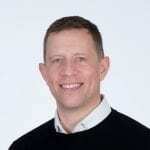 The programming was mostly venturesome and canny, and the execution impressively lithe, with the ideal chamber blend of precision and rhythmic freedom. 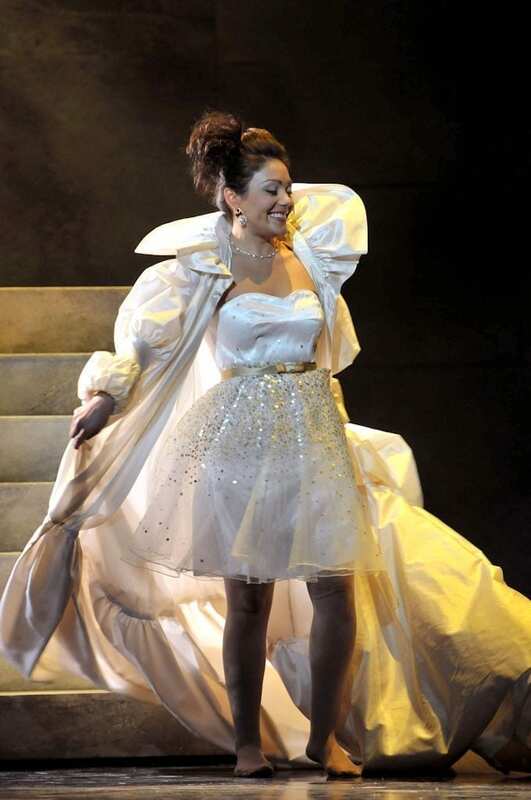 [Roberto Alagna] had a more energetic, focused partner in the rising soprano Ailyn Pérez, making her Met debut as Micaëla. 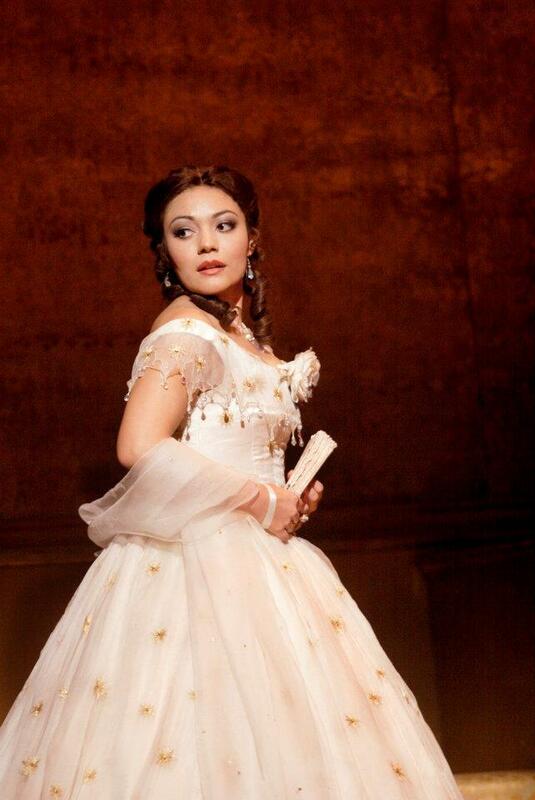 A confident, forthright presence in a role that can fade into merely demure, Ms. Pérez has a penetrating, settled voice. Her tone … is … clear and articulate, and she uses it with intelligence and a sense of purpose. 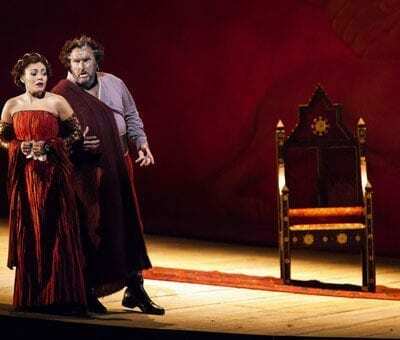 As Desdemona, Otello’s unjustly accused wife, soprano Ailyn Perez sang with a fullness, warmth and poise that exuded Desdemona’s good-heartedness. Ailyn Pérez, a soprano with an exceptionally brilliant vocal color, was the ideal Desdemona: effortlessly beautiful, pure, and sympathetic. Her back-to-back “Willow Song” and “Ave Maria” in the last act conveyed an astounding fragility and transporting splendor. “Countless women sing the repertoire that Ailyn Pérez performs in opera houses: Mimì in “La Bohème,” Violetta in “La Traviata,” the Countess in “The Marriage of Figaro.” But only a few who bring something extraordinary to those roles achieve recognition that goes far beyond the typical opera sphere. 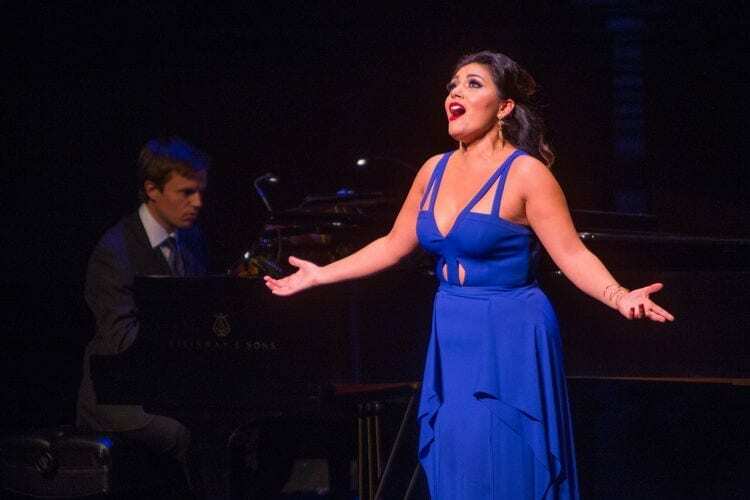 Pérez, who won the 2012 Richard Tucker Award, should be next on that list. In the four duets Gounod wrote for the star-crossed lovers, her voice blended together beautifully with Costello’s.